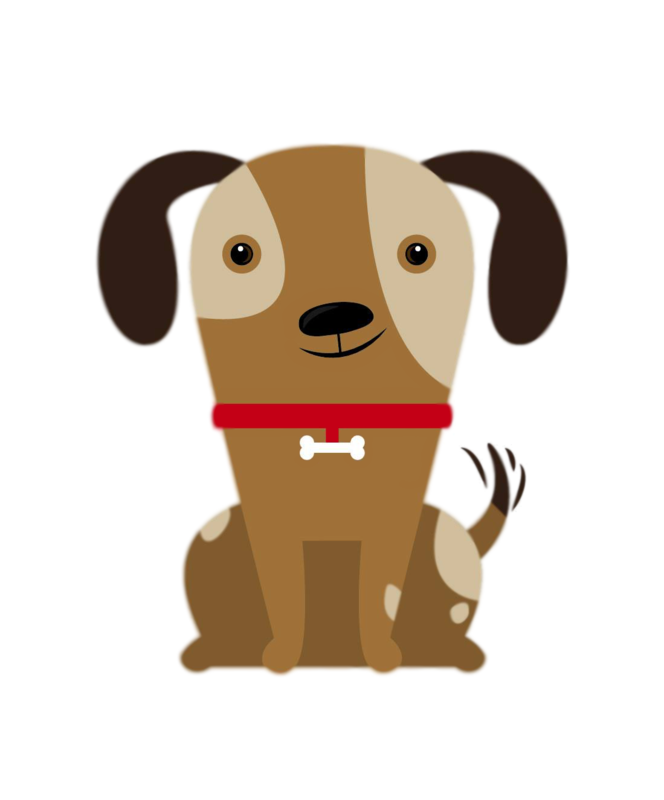 Playful Tails offers a pet sitting service in your own home. Allowing your pet to stay in their own familiar environment; but taking away the hassle of finding someone to look after your beloved pets. The pet sitting service will include 1 daily walk at no extra cost. I am trained in first aid and can give your pet medication if required. To fit in with your dog�s normal routine as closely as possible I am able to start at a time and date that will both suit you and fit in with your travel plans. Your home and privacy will be respected at all times, meaning you can go away without any concerns, knowing that your animals and belongings are being looked after with the same care and detail you would of given them. Playful Tails does not contract work out to other people allowing you to be safe in the knowledge that your pet will be with someone they know. Playful Tails would need to be able to leave your house for a maximum of four to five hours a day to continue with other pet services. This time will be broken up into sections and your dog will not be left for a period longer than four hours at any point. Playful Tails is fully insured for your protection and all services are provided with the up most concern for the well-being of your pets, so you can feel confident your companions are receiving proper care and attention. Cats are happiest in their own environment and removing them from this environment can cause a lot of unnecessary stress. If you are away from your home for a period of time, Playful Tails can help by looking after your cat in the comfort of their own home. Each visit has a duration of up to 20 minutes. Minimum booking of 1 visit per day, more than 1 visit may qualify for a discount please contact me to find out more. From chickens to hamsters, Playful Tails provides a daily feeding service to suit your needs. We will ensure you can have a happy holiday with the peace of mind that your pets are being cared for properly whilst you are away. Need their enclosures cleaned whilst you are away we can do this via arrangements and for a small fee, contact us to find out more. Need to take your pet to the vets but don�t have the time due to other commitments such as work. Playful Tails can help, we will collect your pet, take it to the vet, and then return them for you afterwards being less hassle and stress for you and your pet with the knowledge that they're still get the medical treatment they require. £11 for collection and drop off. If you have any special requests or queries then please get in touch here.